Paul directs the business having succeeded David over recent years. Essential to Calibre’s ongoing success is our relationship with suppliers and customers which he carries out via Networking, Exhibitions and Seminars plus other sales and marketing activities. 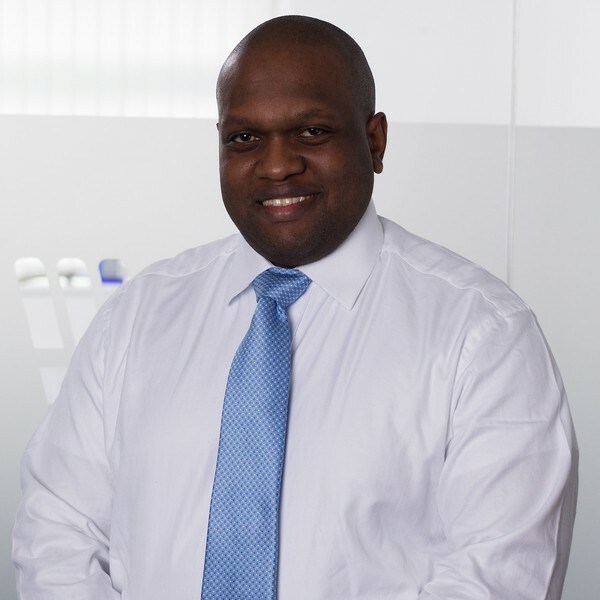 Through this he has established strong connections within the food industry and the testing sector. Paul continues to look for ways Calibre can enhance the customers experience and offer greater choice and the latest technology to help food companies produce product efficiently. 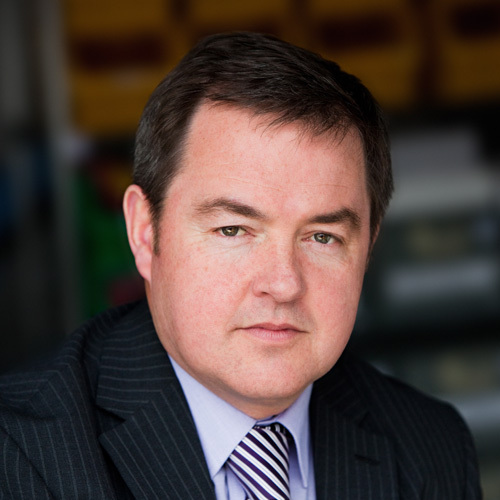 David was one of the founding partners of the business 23 years ago, and has subsequently transformed Calibre into a successful family concern over the last decade. An engineer with a Sales and Marketing background David has sat on some of the leading technical committee’s within the Food analysis sector and has been asked to contribute to many technical publications during this period. His relationships with the research community has led to Calibre commercialising the C-Cell Image analysis system for the bakery sector. Great leadership qualities ensure he maintains a high level of morale throughout the growing Calibre team. Christine oversees the financial side of Calibre including account payments and reports for suppliers and auditors. Christine helped process the early orders for Calibre back in 1989 and has been heavily involved in the growth of the business in recent years. 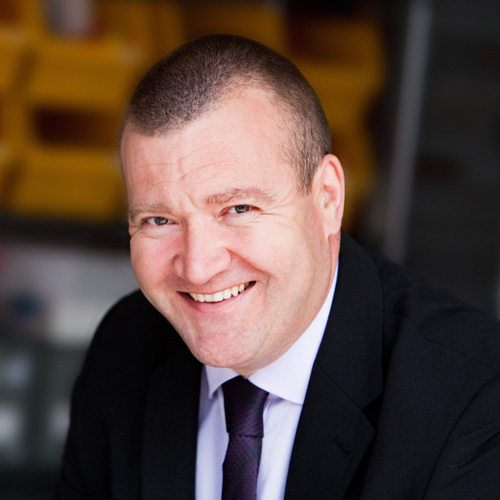 Stephen has managed the technical applications for our sales activities over many years. He is a respected consultant to many key customers and if Stephen doesn’t know if the equipment can do the job its unlikely anyone else will! Stephen initiates new calibration development, trial co-ordination and product application activities in our demonstration lab to suit customer needs. Ben Co-ordinates all of the internal sales activities for Calibre. Acting as sales support to the external sales team for customer communication and efficiency with enquiries. Ensuring that targets and service levels are met and that customer requirements meet customer and company expectations. Pat manages our wonderful sales team and is responsible for all sales activities in the UK. Pat has driven growth through building customers trust in senior management roles over many years and, in her own words is ‘always memorable!’ A great person to have around the office, unfortunately her role is field based so her customers gain is Calibre’s loss. Co-ordinating all marketing activity for Calibre and C-Cell. Rachael takes the lead on keeping the website up to date, exhibition planning, mailshots and social media. 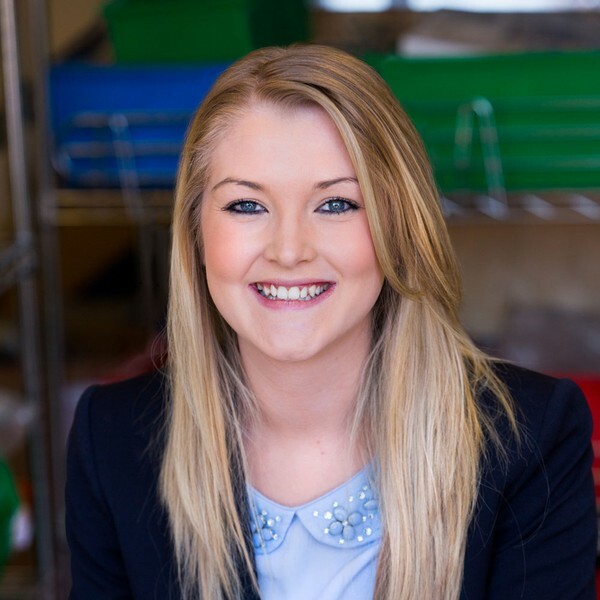 Rachael successfully brings lots of fresh ideas and initiatives to the role, and is making an excellent job of keeping marketing at the forefront of the business. Peter has worked within the Dairy or Food Processing sectors all his life and has considerable expertise in Hygiene monitoring and Dairy production environments. Peter is responsible for the management of all our key Dairy accounts and carrying out trials of new equipment as well as identifying the appropriate technologies suitable for customer needs in Food Safety & Quality Control. With a background in Teaching and Research for the Food Science and Technology industry, Charles provides internal and external product applications support. Working on Research and development projects with customers, partners and our sales / service team, Charles has extensive knowledge of the industry and our products! One of Calibre’s most experienced staff members, Michael has excelled in various roles in the last two decades gaining valuable insight and knowledge for his Customer Support Responsibility. Michael is responsible for the business side of our service department, ensuring that our products offer value for money in maintaining essential test equipment, as well as taking the role as a mentor to our engineers. Michael is also heavily involved in the production of our C-Cell instrument, ensuring the build quality is up to standard for all our machines worldwide. Martin is responsible for all our dedicated service engineers to ensure our customers receive the best support & service! Martin schedules our Pre-Planned Maintenance service for over 300 customers, and is the first point of contact for all service enquiries. Martin is also on the end of the phone ready to react to repair call outs, requests for relocation of instruments or simple technical advice for the entire Calibre range of instruments. 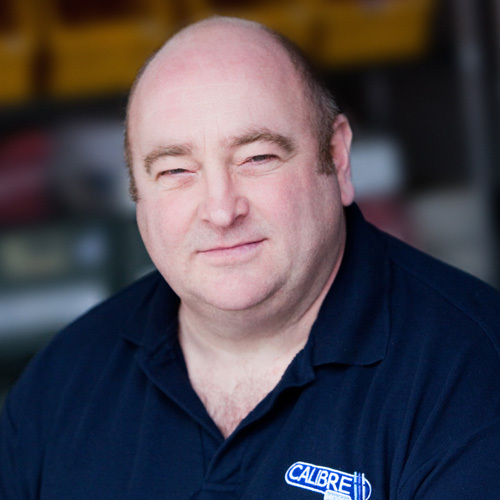 Clive has been ever present at Calibre and helped customers with their instruments before the company existed. Clive is one of our valued in-house engineers, and there usually isn’t a service related enquiry that Clive doesn’t know the answer too! Gareth is one of our highly skilled in house engineers, dealing with service related enquires that come into the office. Gareth brings experience from the electronics processing industry and is a valued member of the Calibre team. Responsible for our pre-planned maintenance contracts throughout the south of the UK, Tom has many years experience from specialist quality control instrument manufacturers. Tom also carries out on-site repairs, product installation and training for customers throughout the UK. 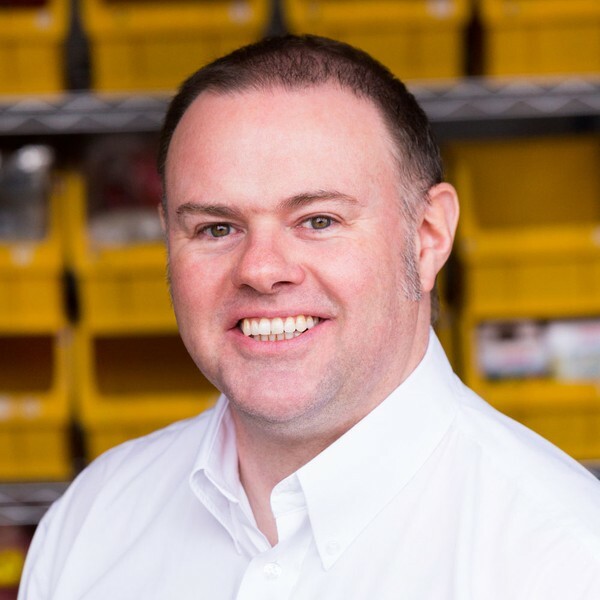 Responsible for our pre-planned maintenance contracts throughout the north of the UK, Adam has many years experience from specialist quality control instrument manufacturers. Adam also carries out on-site repairs, product installation and training for customers throughout the UK. Responsible for the efficient processing of all Calibre day to day activities. Laura is known for her knowledge of systems and meeting management skills, keeping us all organised and aware of our reponsibilities. Laura takes responsibility for most customer service activities and is now our Quality Manager meaning she is responsible for keeping us ISO compliant. Charlotte provides administrative support to the Senior Management team including HR Financial and Accounting processes. Charlotte has a background in the pharmaceutical and scientific sectors but more recently has joined Calibre to help us with our growing team. Responsible for processing orders and enquiries from new and existing customers. Andrea has previously worked in customer service roles and is known for creating a great relationship with customers and for filling their needs even when it seems impossible! Andrea is a key part of the Calibre team who co-ordinates and progresses purchase orders with our suppliers to ensure products arrive on time. Neil has been with the company for many years and has brought to Calibre years of experience within stores roles which has helped us improve systems on stock control and creating an efficient working area. Neil is involved with the despatch of equipment, spares, test kits and the daily running of the stores department. Neil is also heavily involved in the assembly of our C-Cell instrument. Derek has been with the company for a number of years now and has enhanced the efficiency of the stores department. He is involved in co-ordinating the despatch of any equipment, spares or test kits supplied to our customer base. Julie is the newest member of the Calibre team, she takes the lead on answering the phones during our core business hours, helping our valued customers with their queries and helping out around the office. Julie joins us with over 26 years of office support experience which has allowed her to settle in quickly and provides invaluable support that we require around the office. Julie will also provide holiday cover for Andrea which will involve processing and placing orders for our customers.